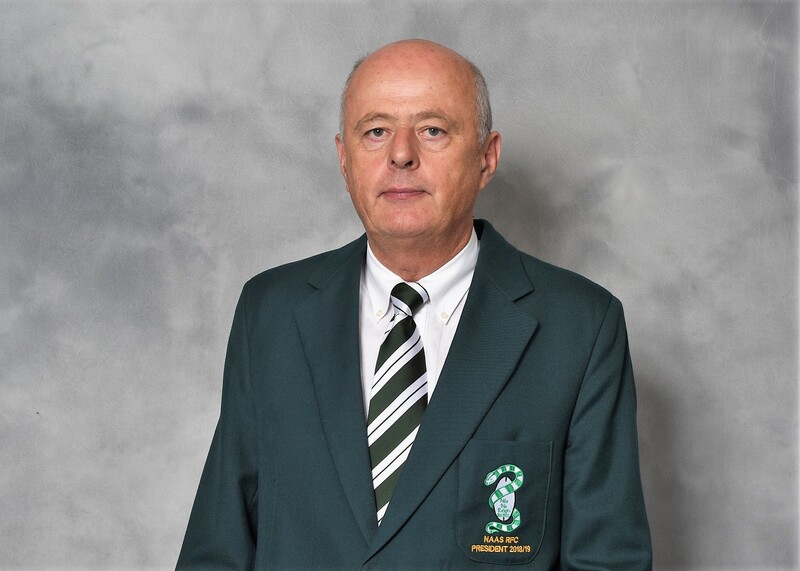 It is an honour for me to fill the role of President of Naas RFC for the upcoming season, and it is with great pride that I write this prior to an eagerly awaited campaign ahead for Naas Rugby Club. For the third consecutive season our 1st XV are playing in Division 1B of the All-Ireland League. The past two campaigns have exceeded expectations and I have no doubt that we will continue in the same vein. This is a huge testament of the skill and dedication of our players and coaches. The enjoyment they give us is immense, and I know they are relishing another go at it. I would like to take this opportunity to wish them all the best, a hope they stay injury free, and assure them of our full support. Our Ladies, Youths and Minis groups continue to grow apace. This season sees the launch of a Senior Womens team, a extremely exciting development for the club. I wish David McKeown, Joanne King, Jenny Murphy, Adam Coyle and all involved the very best for the season. I would like to also thank our neighbours, the Smurfit Family. With the big increase in numbers we would not be able to cope without your support. 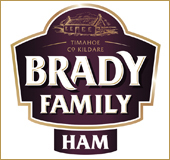 To all of our club sponsors and in particular Brady Family Ham, your very generous support is critical to the running of the club and is greatly appreciated. A similar comment applies to our many volunteers who give up so much of their valuable time. If you can at all, please make yourself available for even the smallest job. Finally if you are reading this and have not been to Forenaughts previously, why not venture out this season? 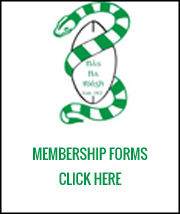 Naas Rugby Club prides itself on being a community facility and you will be assured a warm and friendly welcome.